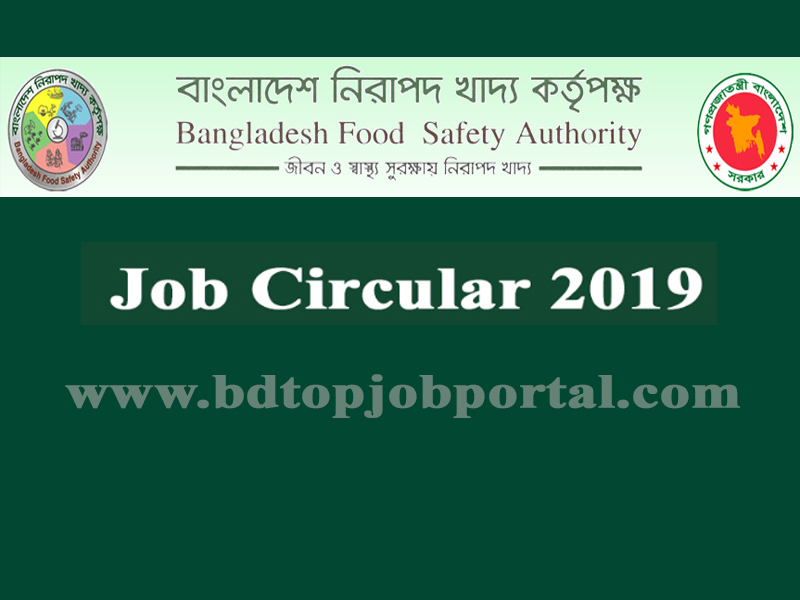 Bangladesh Food Safety Authority (BFSA) Job has been published on 12/02/2019 at The Daily Jugantor. 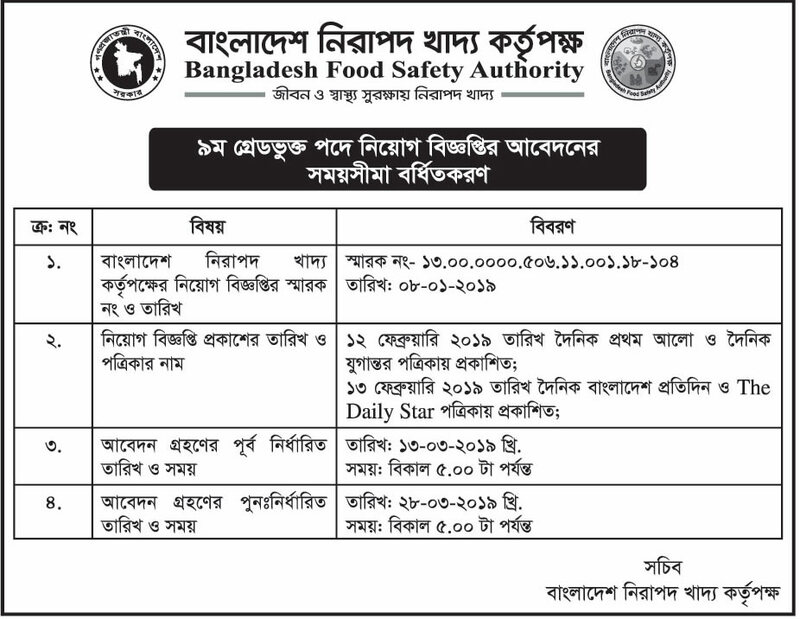 Bangladesh Food Safety Authority (BFSA) total 11 posts are 102 vacancies are appoint. Every interested Bangladeshi person can apply for this job within specific time. Apply instruction, Admit Card information, Exam Seat plan, Exam mark distribution and Exam test result are given below. 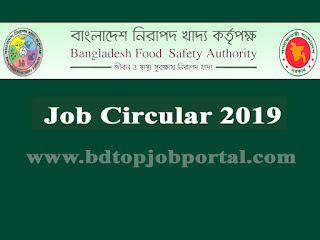 Bangladesh Food Safety Authority (BFSA) Job Circular 2019, jobs today, new government job circular, today bd job circular, new job circular bd, bdjobstoday ngo, today govt job bd, bd new job circular, new bd job circular, today government job circular, all job site in bd, new govt job bd, bd job today govt, bd jobs govt today.